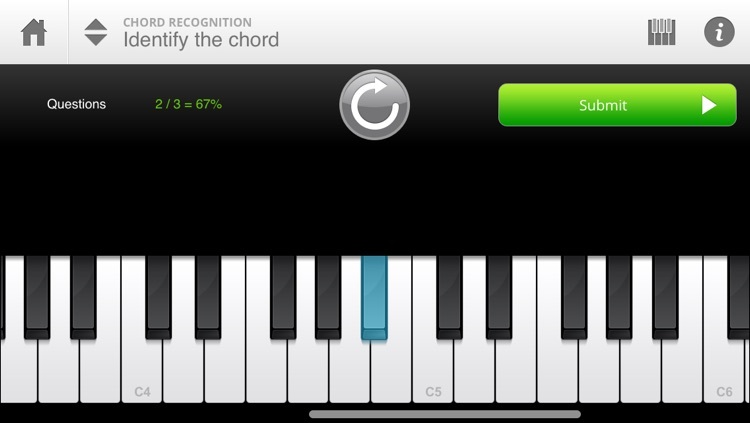 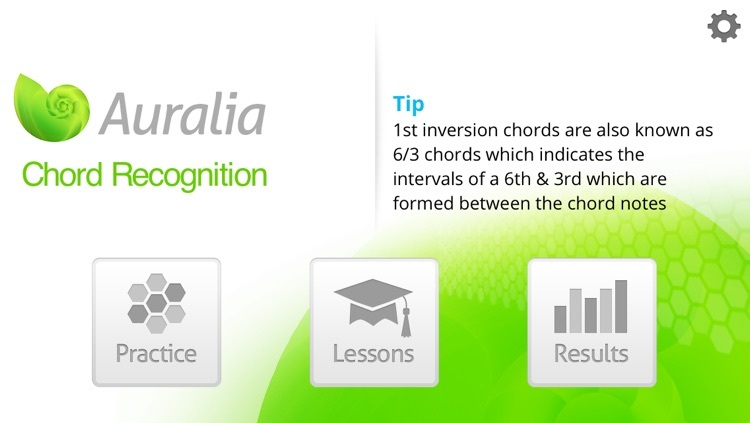 Ear training is essential for all musicians, and Auralia Chord Recognition will help you to identify chords, and their inversions, faster and more accurately. 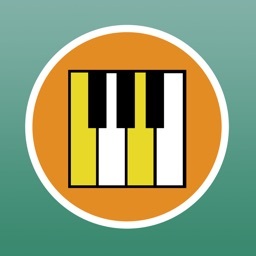 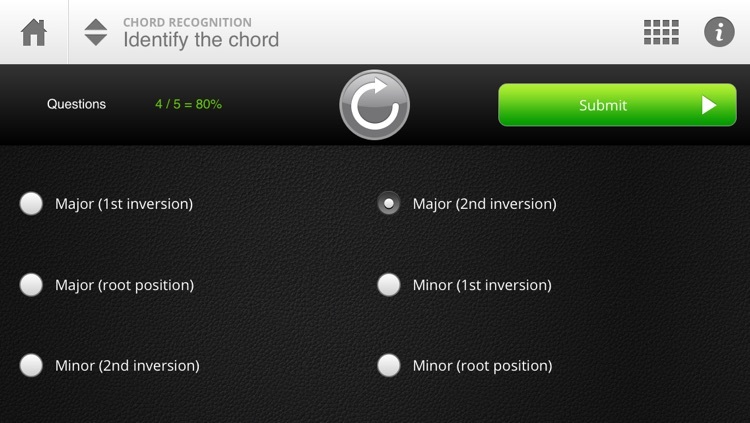 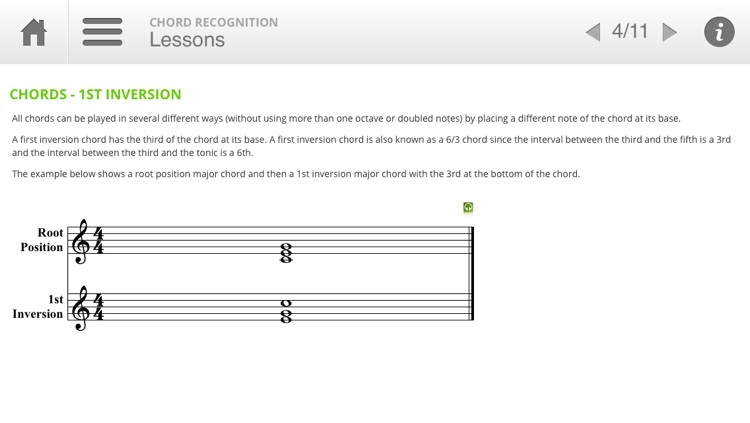 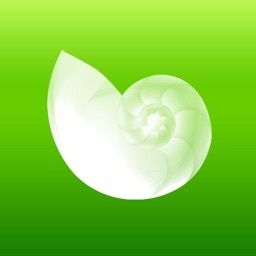 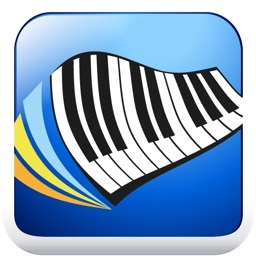 Comprehensive lessons introduce you to each chord type, its structure and sound. 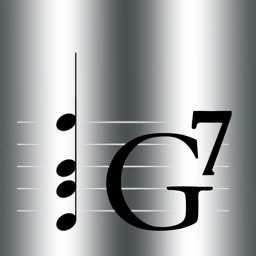 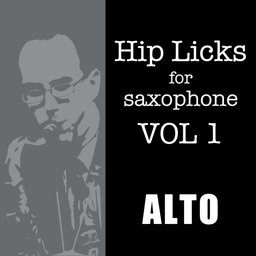 Suitable for contemporary and classical musicians.